Hi! I’m Brian and I craft web applications and work with startups in Denver, Colorado. I founded Deny Boredom and Denvertainment, and spent the prior 6 years managing DevOps and Infrastructure for Bay-area startups Tilt & Zaarly. 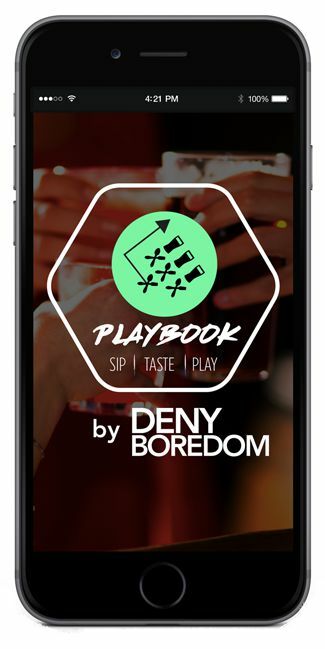 Recently I launched the Deny Boredom Playbook (iTunes, Google Play), a great way to experience Denver and receive great deals on food, drinks, and other experiences. I’m a well rounded full stack software engineer with experience across a spectrum of technologies including web development, infrastructure operations, security, and computer graphics. Do you need help? Perhaps you're project is behind or you're on a tight schedule and need someone who can jump in and hit the ground running — then I might be your guy! Send an email to [email protected] and let's talk! Don't know what you don't know? Don't be shy! Reach out and let's chat about what your needs might look like. The Playbook is Denver’s best membership program that encourages customers to save money while experiencing the best that the city has to offer. 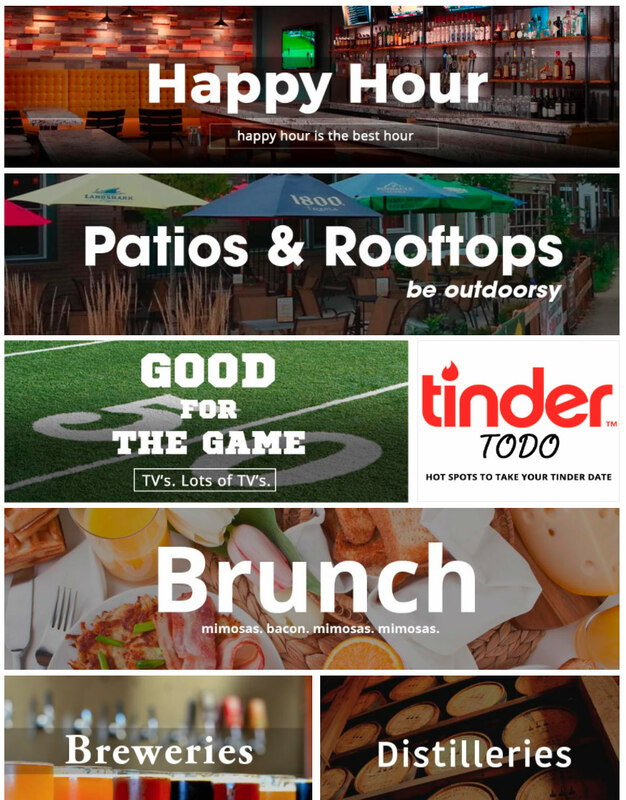 Playbook subscribers receive BOGO’s (buy one, get one) from a mix of bars, restaurants, and entertainment venues throughout Denver’s most popular neighborhoods. I designed and developed the mobile app for both Android and iOS, and also developed the backend API and Subscription service. For over 5 years I managed DevOps and infrastructure for Tilt & Zaarly. I was the technical co-­founder of a mobile app used to manage business cards and contacts at conferences. A key feature was business card OCR. As lead developer I developed a group communication frontend, content sharing platform, and phone app. Basically Facebook for private groups. 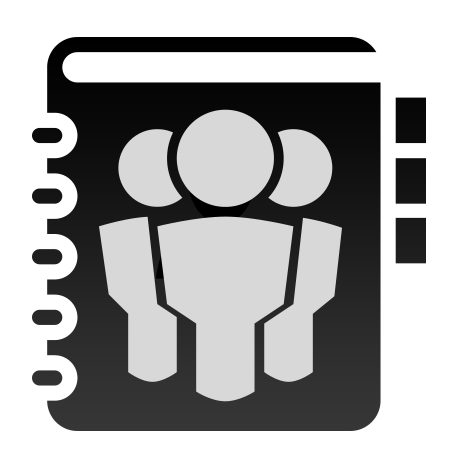 It included real-time chat, image tagging, private messaging, document sharing. 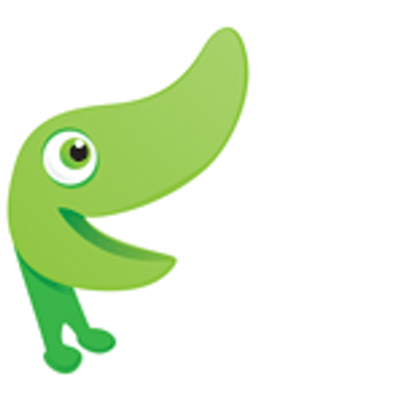 On Your Money is a website to provide you with up-to-date financial information and advice. I developed the frontend & backend which includes a custom built online store for digital eBook purchases and management.